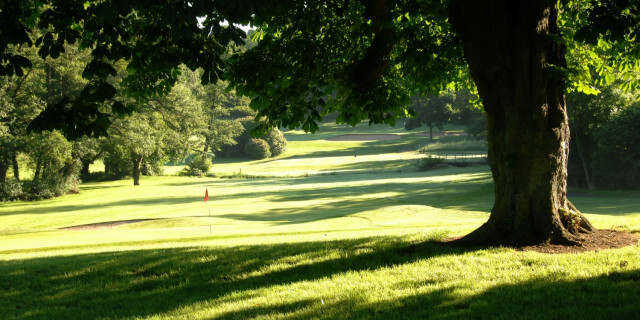 Founded in 1902, Stowmarket Golf Club has been on its present site in Finborough Park since 1962. 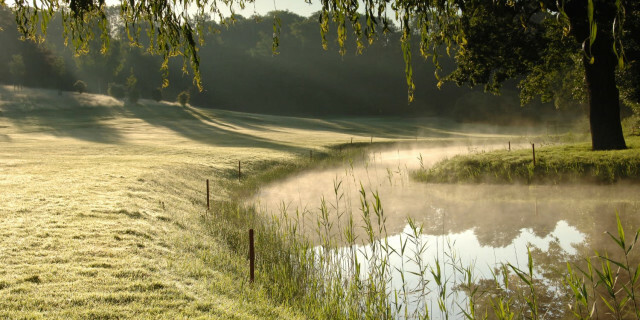 It is a pretty parkland course set in the quiet and peaceful Suffolk countryside with much wildlife and lovely views. The welcoming club boasts the 249 yard par 3 'Finborough Drop' which is one of the longest par threes in the country. Golfshake Ambassador Matt Holbrook has reviewed the course and facilities for us. You will receive a excellent welcome from Jon and his team in the well-stocked pro shop which is a great spot to watch a few groups tee off down the 1st. The food onsite is of the highest quality and a great offering of both main meals and bar snacks. Warm up facilities are aplenty, with a large putting green, chipping green with bunker, two nets as well as the practice field if you prefer to hit some balls off the grass! Everything you could need in preparation for a great round is catered. The front half gets you off with a fairly gentle par 5 - but be aware of going too far down as the fairway drops left to right towards a water hazard that is blind from the tee. If you find the fairway getting on in two isn't out of the question! The 3rd can be an early card wrecker if you're not careful. Playing fairly long up the hill to a narrow green it will require two great shots to give yourself a look at birdie. The 4th - aka 'Finborough Drop' - is a beast of a par 3 (Par 4 from the reds) measuring 248 yards down to the green with a looming bunker on the right of the green ready to catch anything offline. A four here is a good score on any day. The 8th hole is a great dog-leg left-to-right where placement off the tee is critical. Too short and you will be blocked out by the large protective tree. Too long and you may end up in the fairway bunker. The approach plays long as normally into a slight breeze even on the calmest of days. The 10th is a cracking hole. Look out for the fairway bunker just to the right of marker post as the fairway rolls down and to the right. Big hitters can carry it but shorter hitting may want to leave themselves short. Approach shots are still tough to judge as the second shot will play downhill to the green which is flatter than it may seem and a tough one to hold! The 13th - the longest hole at 550 yards and the second par 5 - drops down twice, once from the tee with a slight left to right required then again to the green. Getting on in two is doable, but the 2nd will need to be precise due to the tree-lined entrance to the green. The 14th is another tough hole with a tw- tired green, so finding the right level is key - but fun if you don't! The 17th - the standout hole - is the longest par 4 at a shade under 440 yards. The large oak tree sits just to the right of the fairway is bang in sight and a potential hazard in itself. 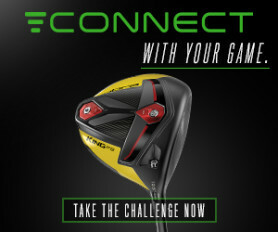 Big hitters may be able to hit over the top which is the perfect line as the fairway will kick the ball from right to left and grab a few extra yards in doing so. 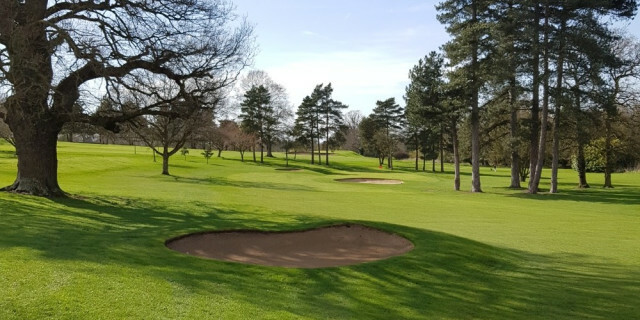 Playing to the left of the tree is a must and will still leave yourself anything between 200 and 170 into the green with water hazards running along the left hand side and a narrow entrance to the green. A superb hole. The course plays well all year round. New drainage works over the last few seasons means the green in particular are in superb condition whatever the weather - which you can also say for the rest of the course. 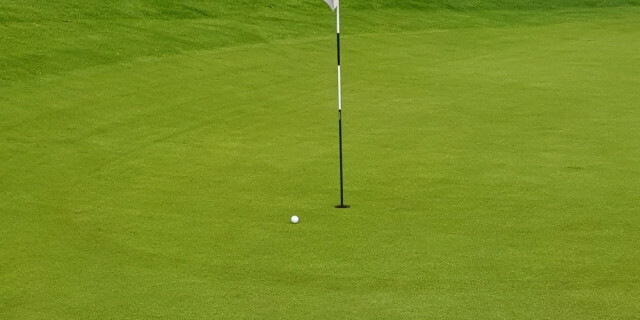 In places the course feels tight and the greens are tricky, but if you do go off-line more often than not you will leave yourself half a shot which means it can be enjoyed by golfers of all abilities. 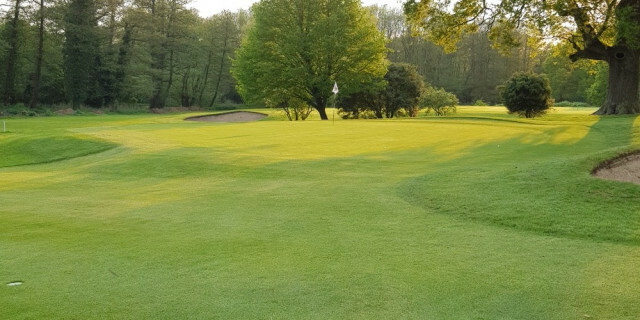 Overall, Stowmarket is a course that sits in a county that is more renowned for its heathland courses but is easily one of, if not the best parkland course the county has to offer and is right up there as one of the best around. A must play if you are in the area!